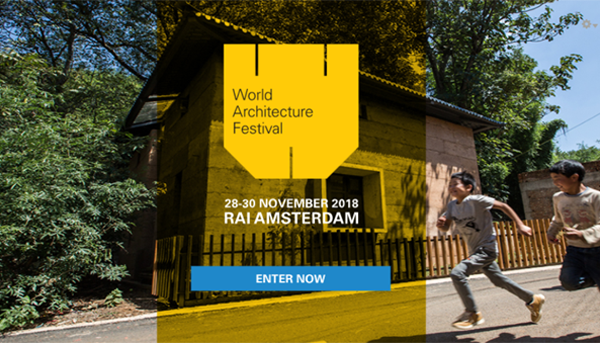 The World Architecture Festival announced that the architecture and design awards are now open for entries. WHY ENTER THE WORLD’S LARGEST ARCHITECTURE AWARDS? Full thanks and acknowledgement to www.worldarchitecturefestival.com for the information and artwork.